European Court of Justice set to determine "what is Uber?" Since its inception in 2009 in San Francisco, Uber has opened its services in 300 cities across 6 continents and has gained itself a staggering valuation of over $68 billion. This makes Uber undoubtedly one of the most successful start-up stories to come out of Silicon Valley. However, given its disruptive nature, Uber has also found itself tangled in numerous legal battles around the world which have challenged its business model and working practices between 2009 and now. On foot of a legal challenge taken in the Spanish courts against Uber by a Spanish taxi association, the ECJ has been asked by the Spanish court to determine whether Uber should be treated as a transportation service, or rather as a digital service platform? This case is one to keep an eye on. Whatever decision the ECJ comes to will have a direct impact on a number of high profile internet companies such as Airbnb, Deliveroo and Hassle. If the ECJ decides that Uber is simply a digital service platform, which matches independent drivers with potential passengers, then it will be able to establish its business easily throughout the EU with little restriction. However, if the ECJ decides that Uber is a transportation service, then Uber will be regulated far more tightly and will have to comply with EU labour and safety rules, and also comply with rules which apply to taxi assocaitions in the EU member states. 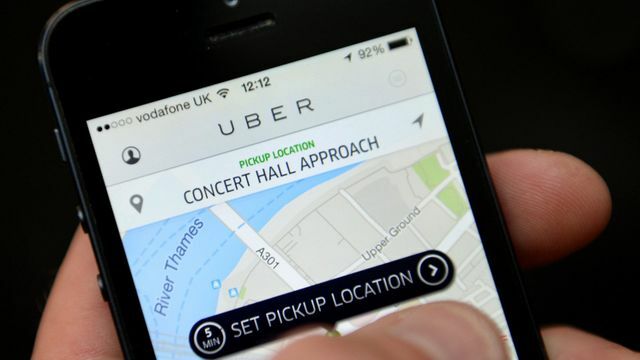 Another possibility is that the ECJ could decide that Uber is in fact a combination of a transport service and a digital service platform which potentially could complicate the situation further. The European Commission is pro digital services and freeing up any restrictions for such service providers throughout the EU. However, transport is an area which is still governed by strict regulation in the EU. Companies like Uber and Deliveroo, facilitate services but do not actually provide the services themselves and as such they fall between different sets of rules. The ECJ's decision is not expected before March 2017. "If there is a transport service provided, a company should not be able to hide behind the thin veil of a different service"